Getting your locks rekeyed is not only an easy way to get better access control for your home, but it also saves you a lot of time and money. 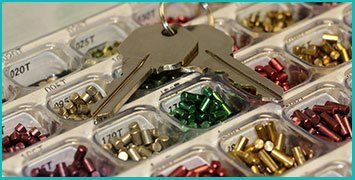 Your only other option, after all, is to get your locks replaced – which is far more expensive than a simple rekey locks residential procedure. Atlanta Lock And Doors is available to rekey single or multiple locks in Atlanta, GA at an affordable price. We are a well-known service that has been active in the local community for close to a decade. When you hire us, you can rest assured that the job will be done right and you won’t have to break the bank for it. 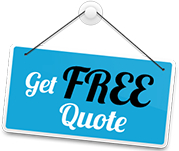 Our rekey locks residential service is very affordable and saves you a lot of time too. 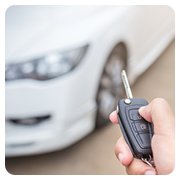 Our locksmiths can do the job on an urgent basis or you can schedule our services beforehand. We provide a doorstep service in Atlanta and beyond.